Thank you for purchasing Light it Up! Learn how to create Hollywood-style VFX using the free open source software, Blender. 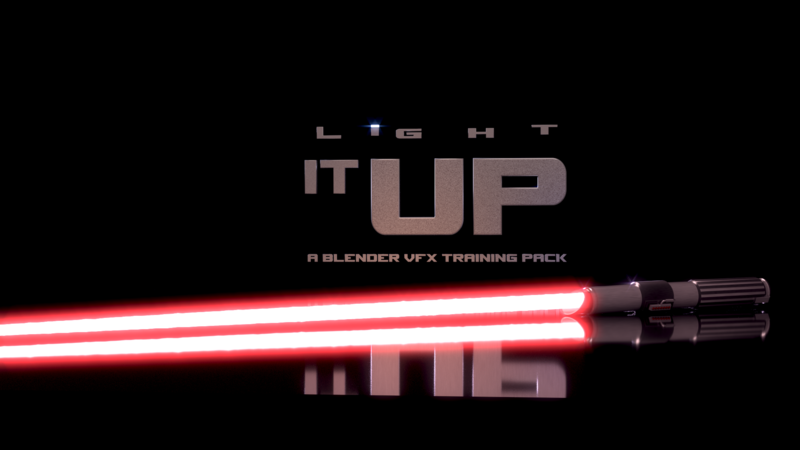 In addition to tips and tricks on creating an entire Lightsaber battle from start to finish, this pack includes a variety of features to help 3D and VFX artists, Light it Up. Over 5 hours of training.